HI Design is the original business forum for the hotel interior design industry. 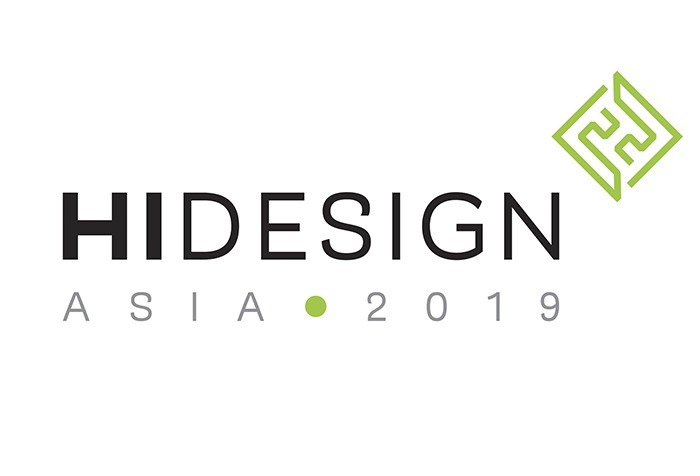 HI Design EUROPE, HI Design MEA and HI Design ASIA each happen once a year, bringing the hotel project people together in their respective regions: buyers with confirmed projects and suppliers who are ready to deliver. With a handpicked selection of big brand owner/operators, interior designers, specifiers and architects in attendance, the event aims to inspire and connect influential collaborators. Four elements make up the HI Design format: pre-arranged one-to-one meetings, mini-exhibition, networking and seminars. The event is about bringing the decision makers from the hotel design industry together as each part of the hotel interior design supply chain is represented at the highest level. A minimum of 75 buyer companies attend HI Design each year. The attending buyers are senior principals of prominent hotel interior design/architect practices, who come to source new products and ideas for specific hotel projects. Meanwhile, 85 manufacturer companies attend, covering around 30 FF&E product categories. With guaranteed numbers and quality of attendees, plus the proven effectiveness of the format, HI Design delivers a highly conducive environment to Buyers and Suppliers alike.